We remain wholly committed to our local community, our community’s honored traditions, our local customers and our town’s future. We’re proud to continuously support local causes and organizations, and we remain patrons of area businesses. Some of the businesses you rely on every day work with our team when they need cash management services, deposit products, financing and other financial solutions. We have been providing financial products and services — including personal loans, business loans, small business loans, mortgages, checking accounts, savings accounts, deposit products and other financial services — to the Luzerne County community for generations. 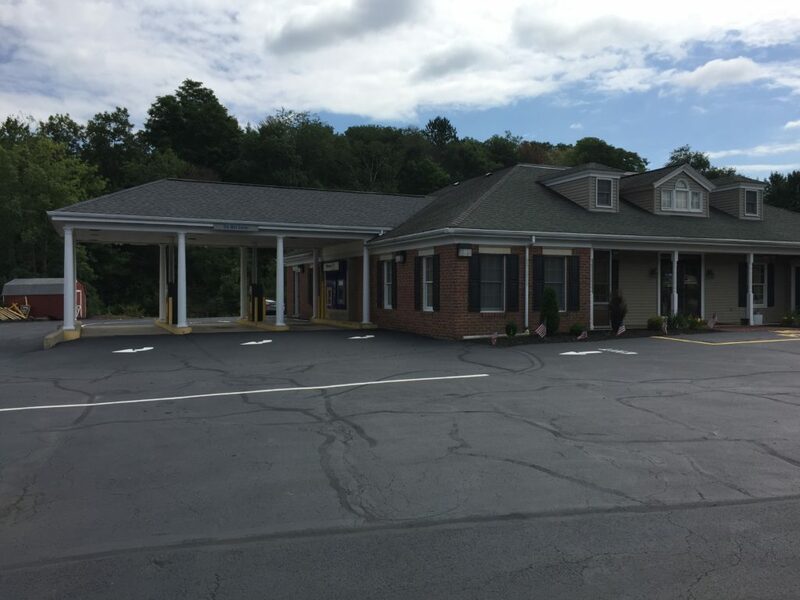 If you’d like to learn more about our products and services, contact our Conyngham location by calling 570-359-3131 or by visiting us at 641 State Route 93.